A Cleanse In Florida Does The Whole Body Good! 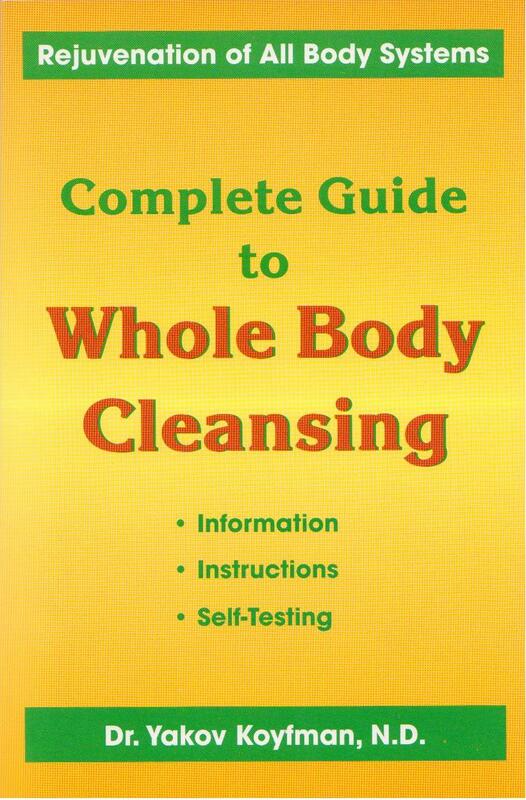 For quite some time, I have studied and practiced natural cleansing processes, from cultures of our world. I find that these are necessary for staying well in modern life. I started when the word natural still meant something! (More on my background another time.) I have been meaning to visit Dr. Koyfman’s Center near Atlanta, Georgia for a few years now. It would be for myself, and to then, have a complete, sensible, well-guided cleansing center to refer people to! Turns out he will be teaching in South Florida, May 2014, at Paul Nison’s Raw Foods Retreat. How Perfect is that for Floridians! Here’s the video with info links! http://youtu.be/1cio3bThNbc After the main event, Dr. Koyfman and his staff are staying in Lake Worth, Florida to take people through his special 2-Day Natural Cleanse.